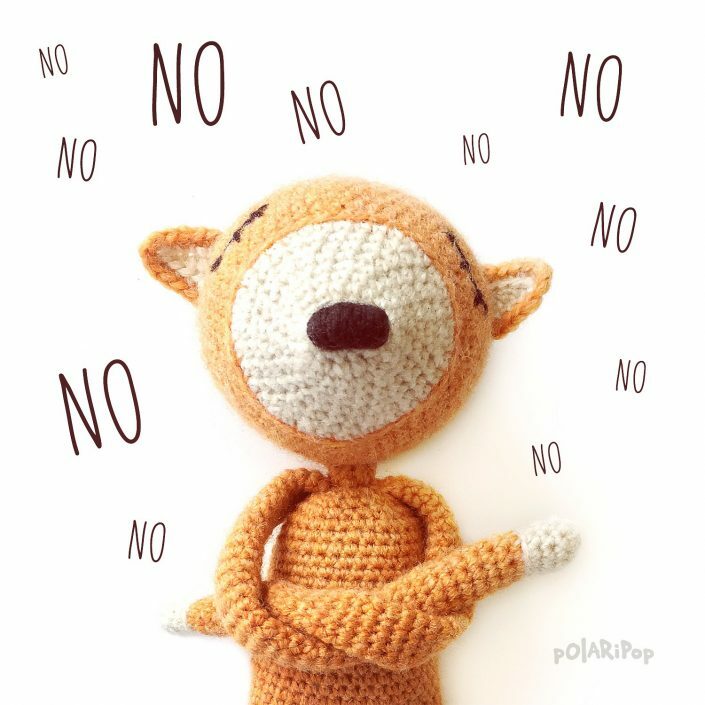 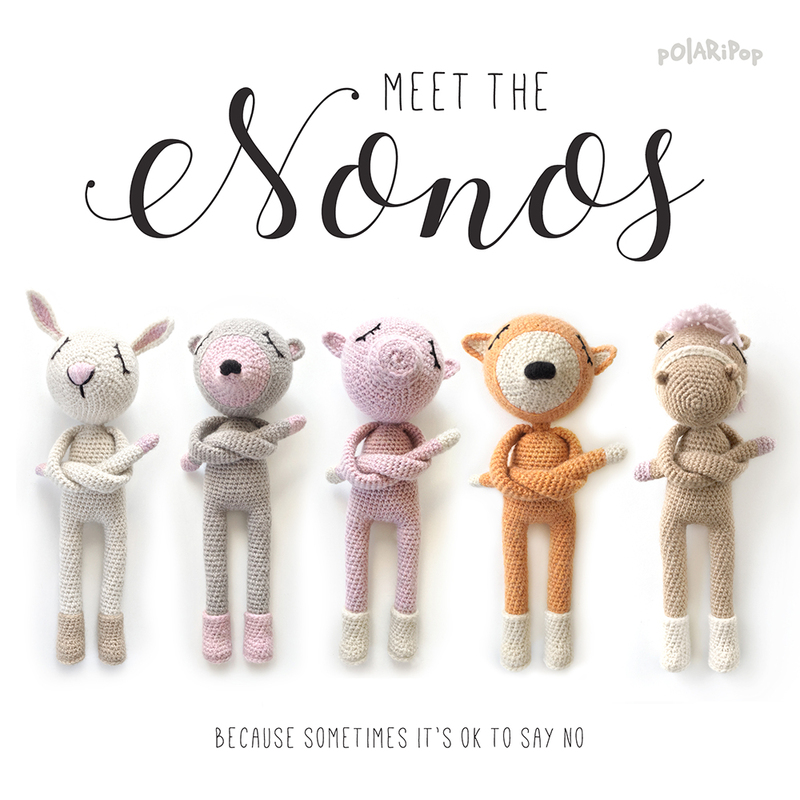 Hello, we are the NONOs, a notorious crochet gang created to remind us all that sometimes it‘s ok to say NO, when everybody around wants something from you. 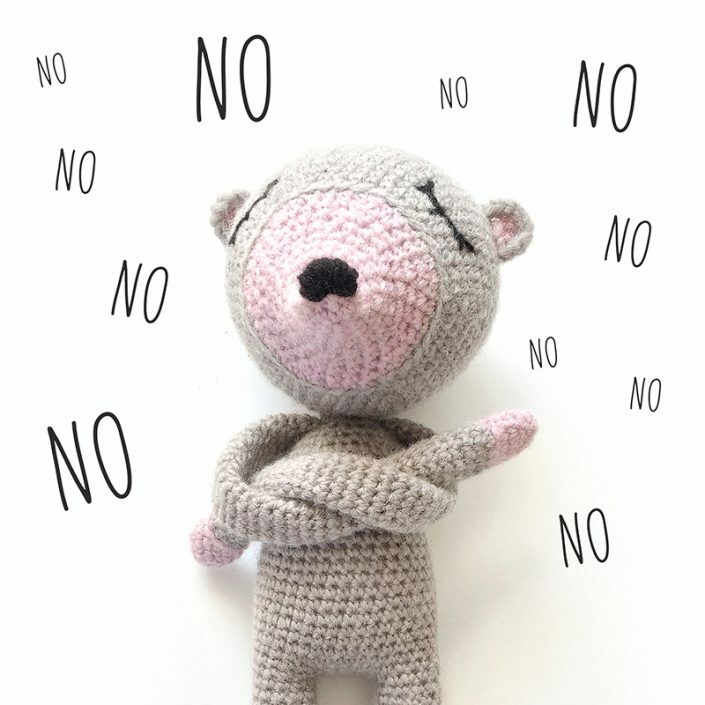 Don’t we all need a NONO every now and then? 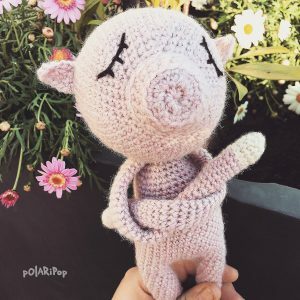 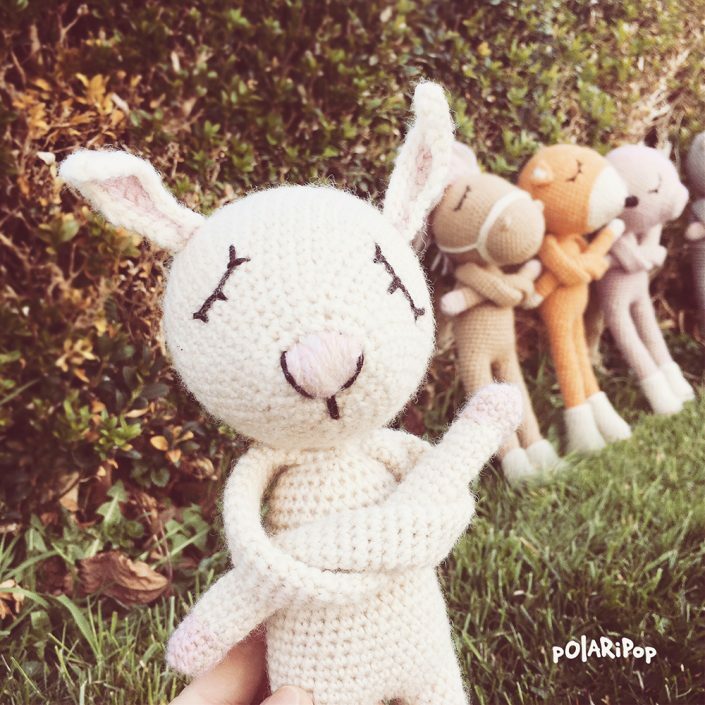 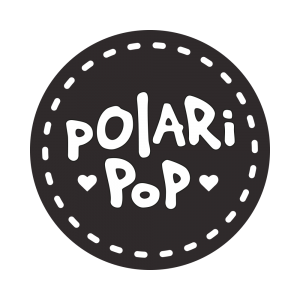 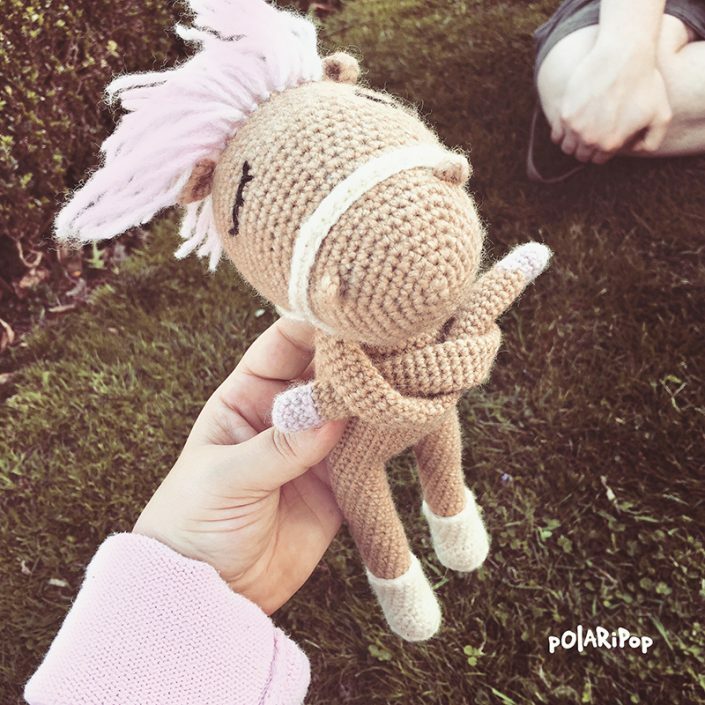 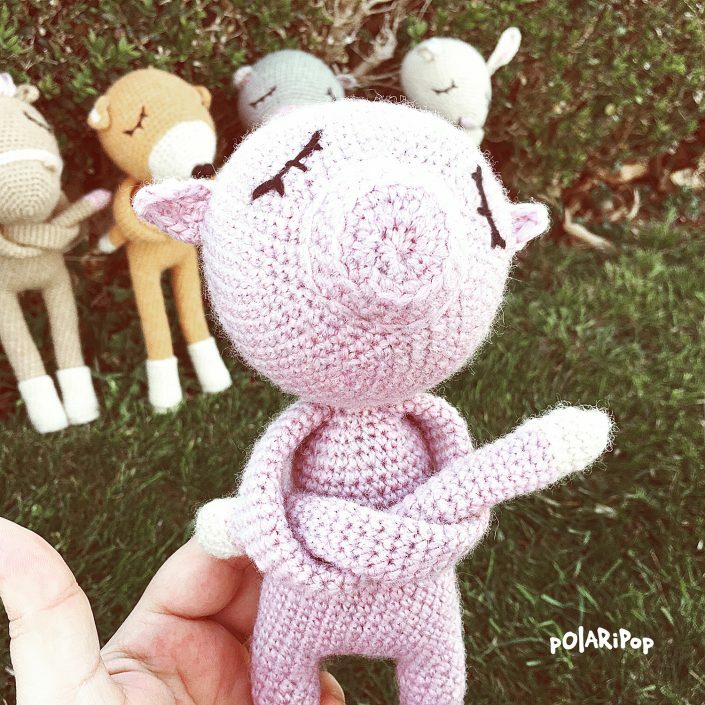 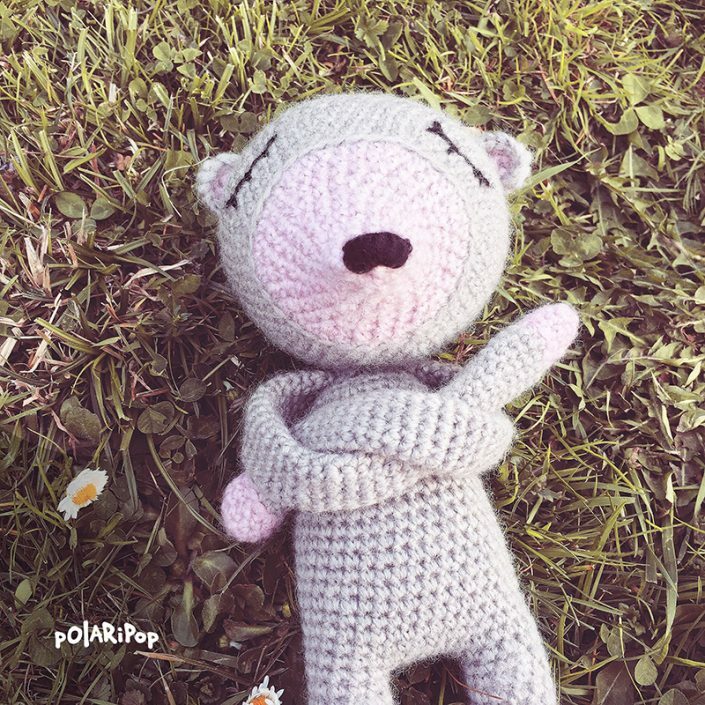 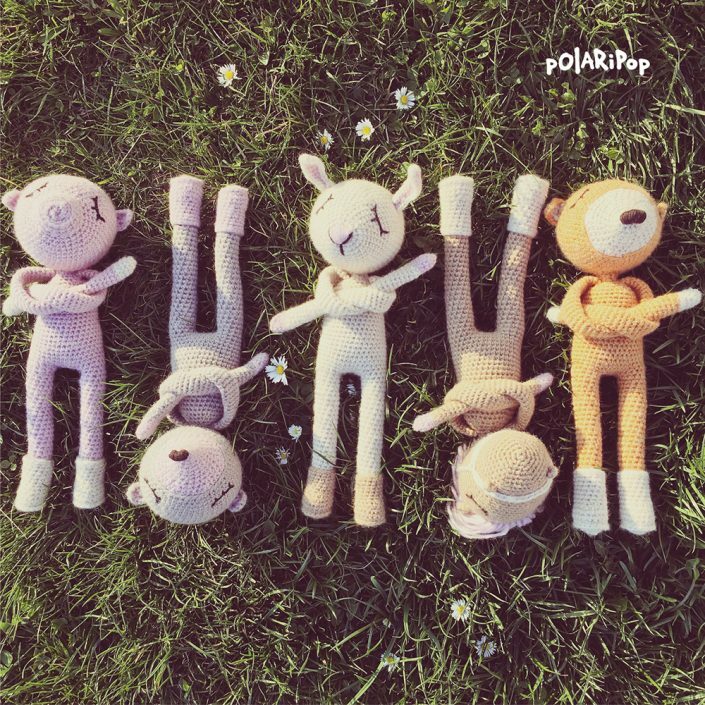 POLARIPOP WISHES HAPPY CROCHETING WITH THE NONOS GANG! 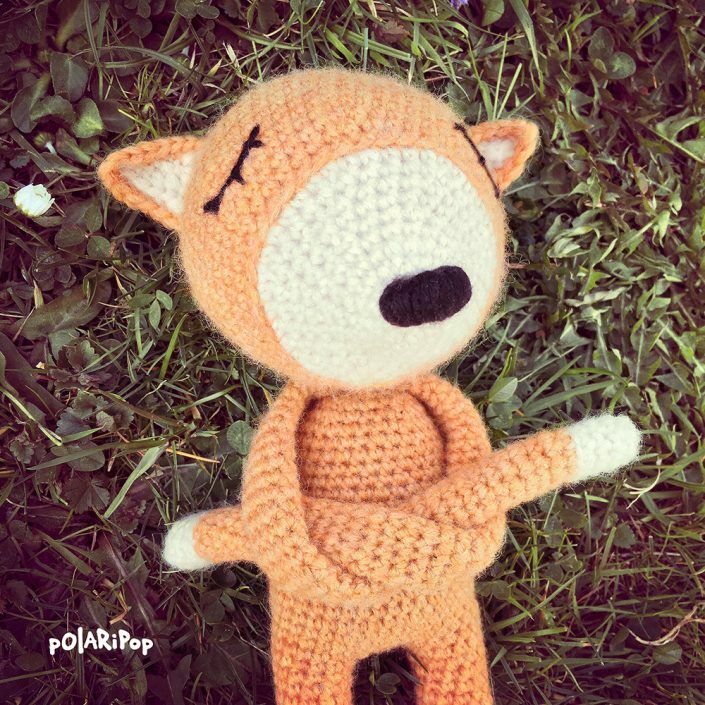 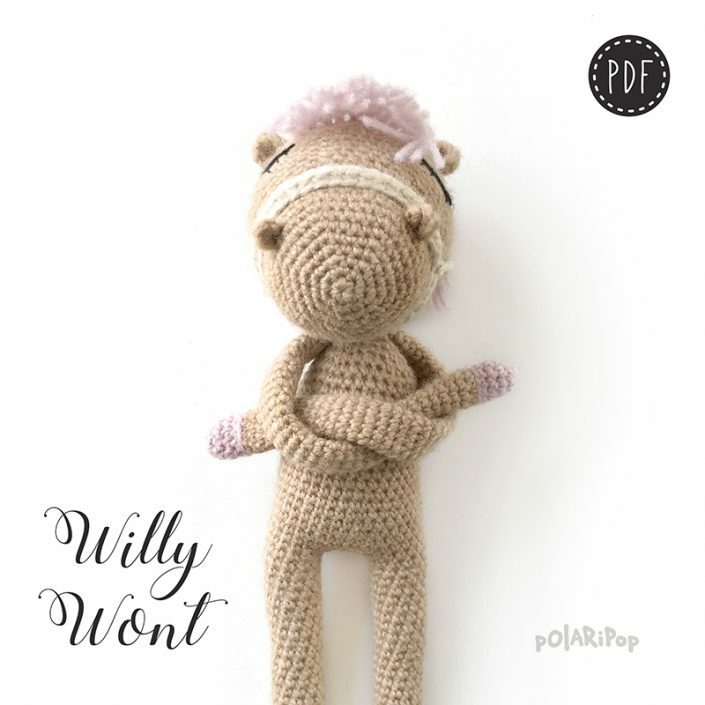 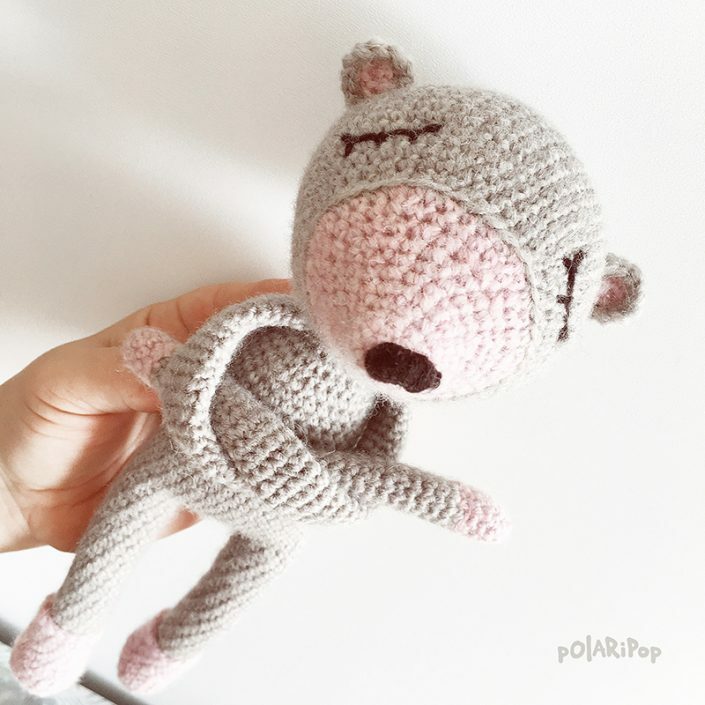 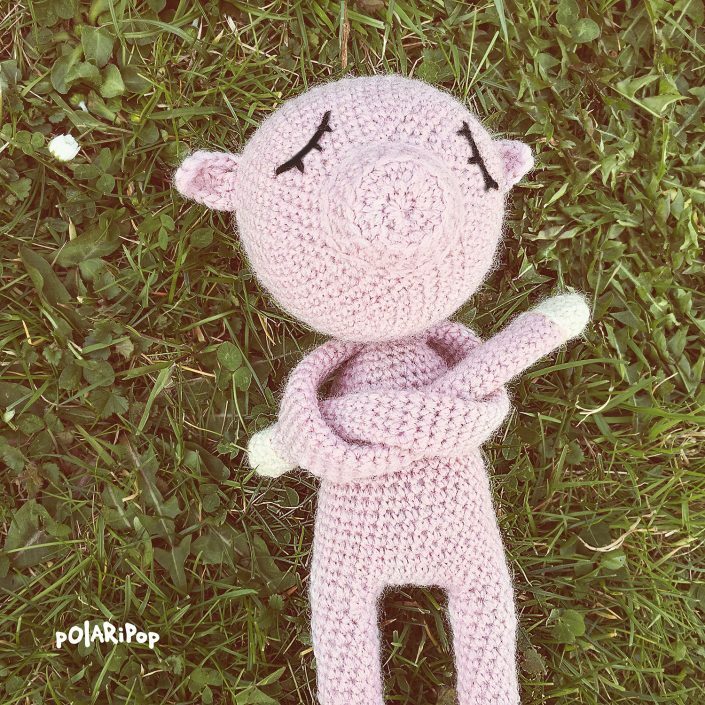 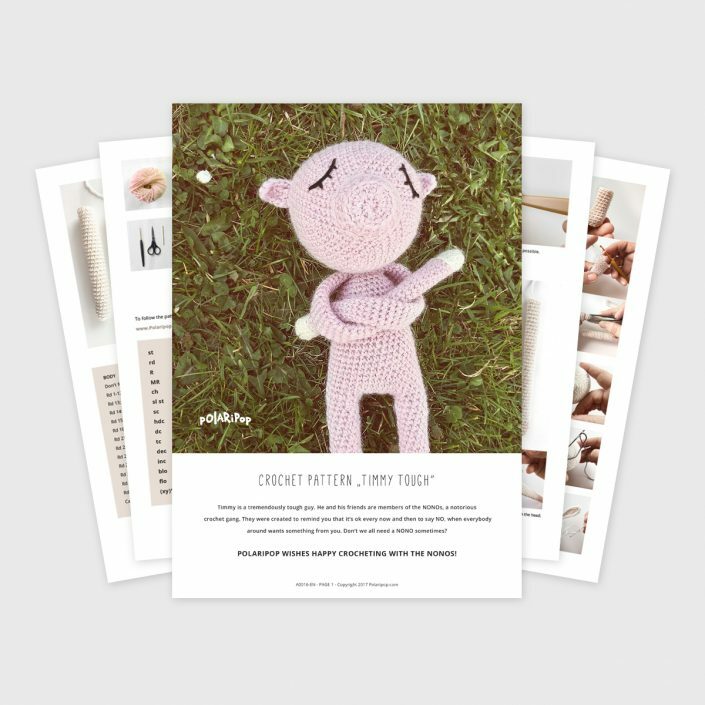 Most of my crochet & amigurumi patterns are available in my online shops in English and German (Deutsch). A few are also available in several other languages like ES, FR, IT, RU. 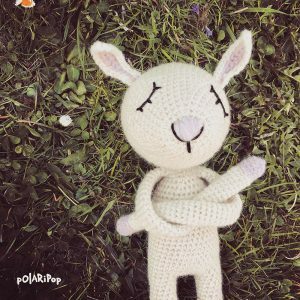 I am trying to add more languages as soon as possible.